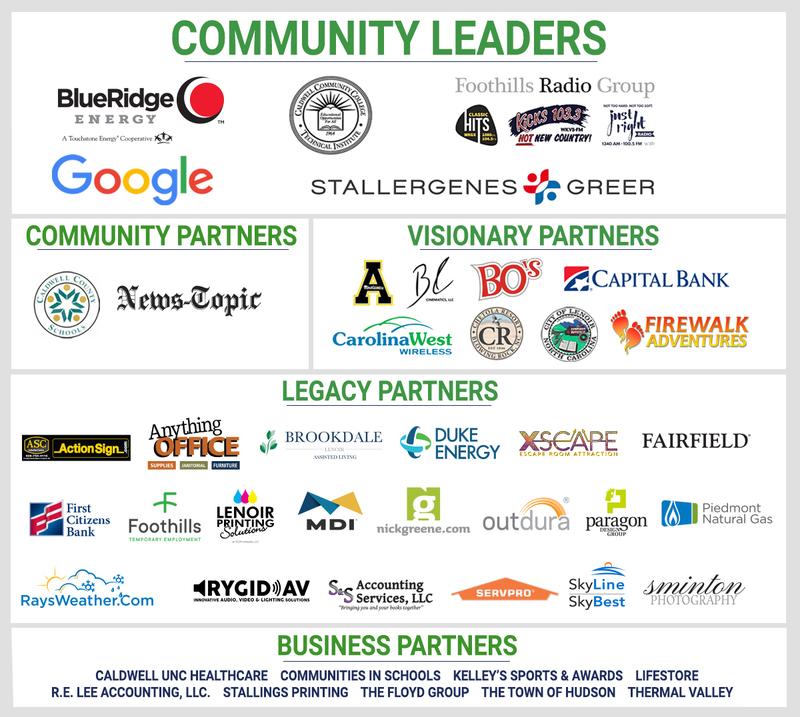 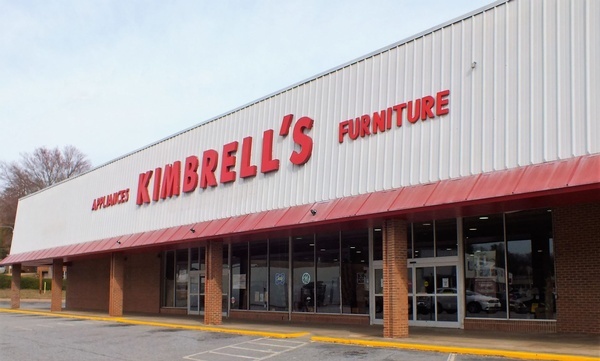 Kimbrell's Furniture was founded in 1915 and is one of the largest and oldest furniture stores in the Carolinas. 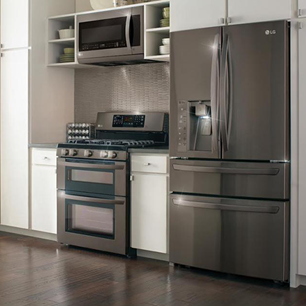 At Kimbrell's, we are a full service furniture store offering dependable service, convenient credit terms and value-priced furniture, bedding, appliances and electronics. 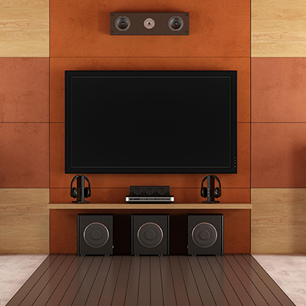 We continually strive to satisfy our customers and remain a competitive force in the furniture industry. 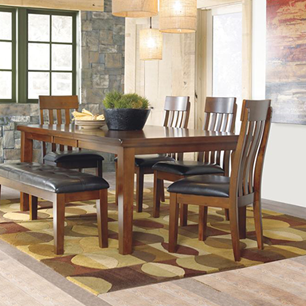 Kimbrell's Furniture is perfect for anyone looking for stunning furniture and accessories to fit the needs of your entire home. 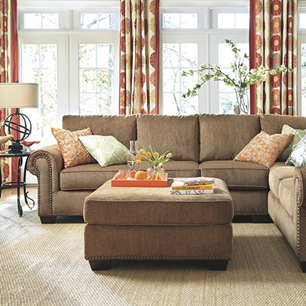 Come to a store near you and see why Kimbrell's is the best furniture store of the Southeast.